Having studied our enquiry tracking system, Futurenet Publishing Ltd will work with you to identify the keywords that drive phone conversions. We can track which PPC ads, digital marketing and press marketing campaigns generate phone calls. 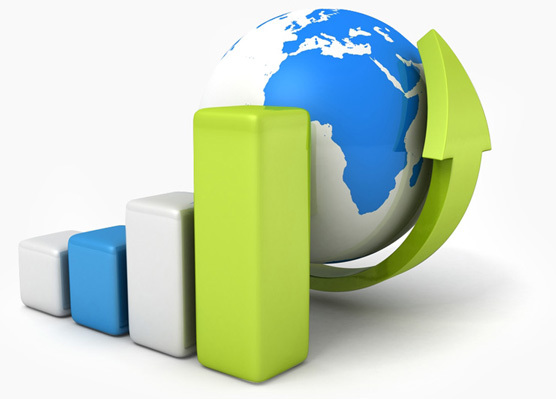 We will be able to see your customer’s journey through your website and identify what causes lost sales opportunities. Using this data we can provide any necessary sales training to optimise your marketing campaigns, reduce your costs and close more sales. 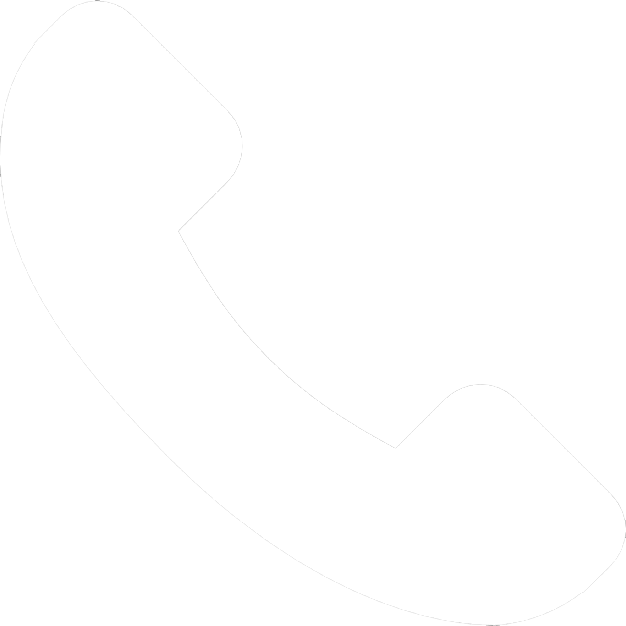 Our phone lead tracking system allows identification of successful sales calls; supplier calls; missed calls and repeat calls. Making it very easy for companies to identify what is working for them, what is not working and any necessary changes that may be required to implement a stronger sales strategy. Our in house sales training is tailored to your company’s individual needs. We will work with you and your sales team to use productive selling techniques and enhance sales closing skills. 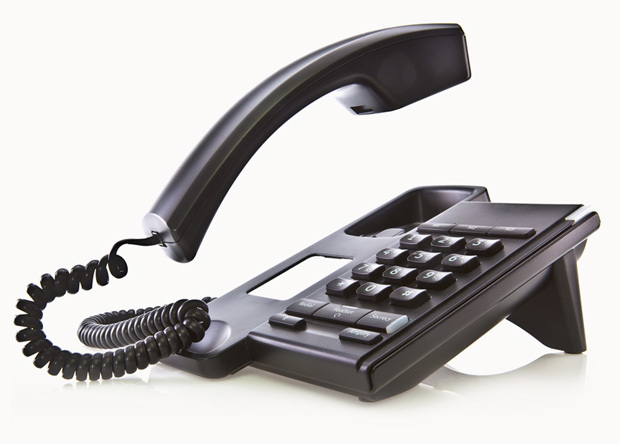 Our telephone tracking system allows calls to be recorded so that we can assess your customer’s telephone experience. With this knowledge we can ensure that your sales staff are representing your company in a professional and friendly way. That they are communicating in a clear and effective way and ensuring customer value is maximised and potential business is not lost. If your staff are not trained properly, how much business are they losing your company? What will Targeted Sales training achieve? On completion of the agreed sales training we would normally expect to see an immediate increase in sales conversions.